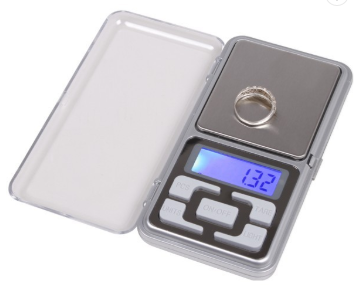 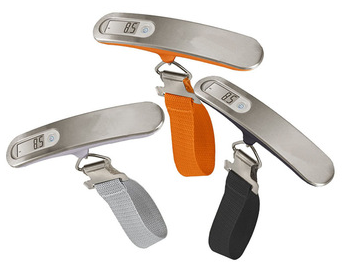 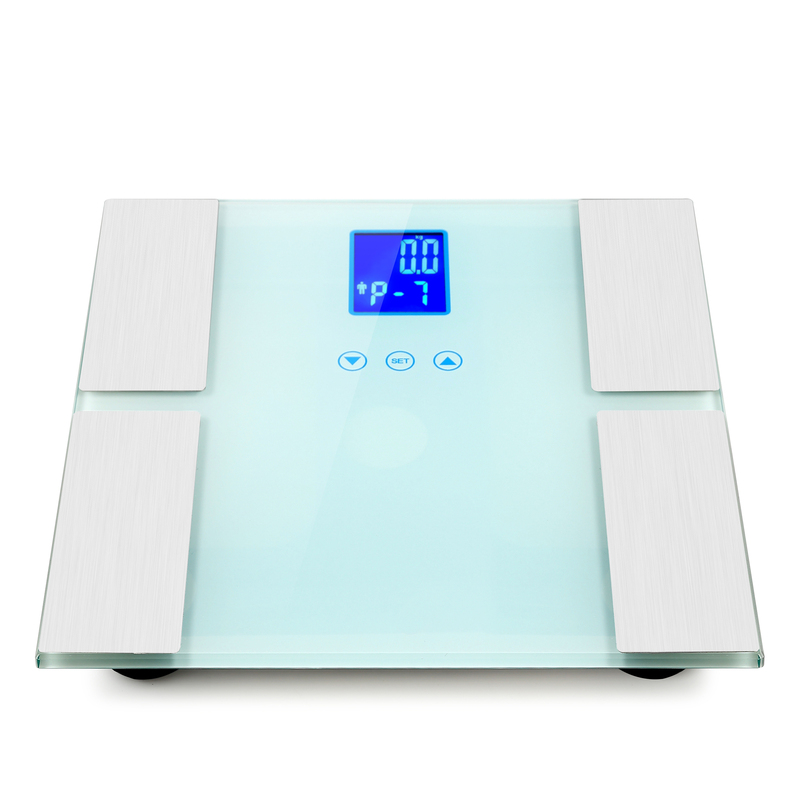 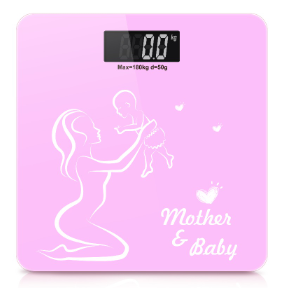 Simply Step on the Scale for Accurate and Consistent Weights, after finishing measurement, step away and it will auto power off. 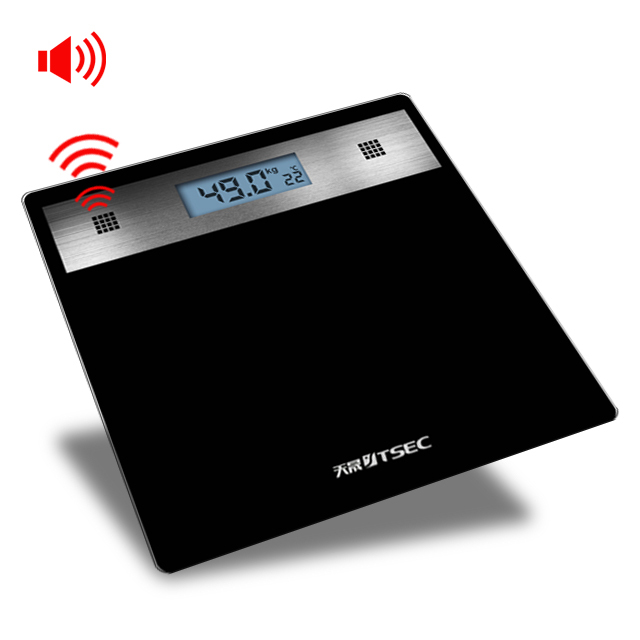 Low power indication reminds you to replace the batteries. 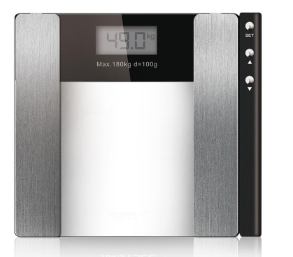 Data shall be saved on cloud server permanently. 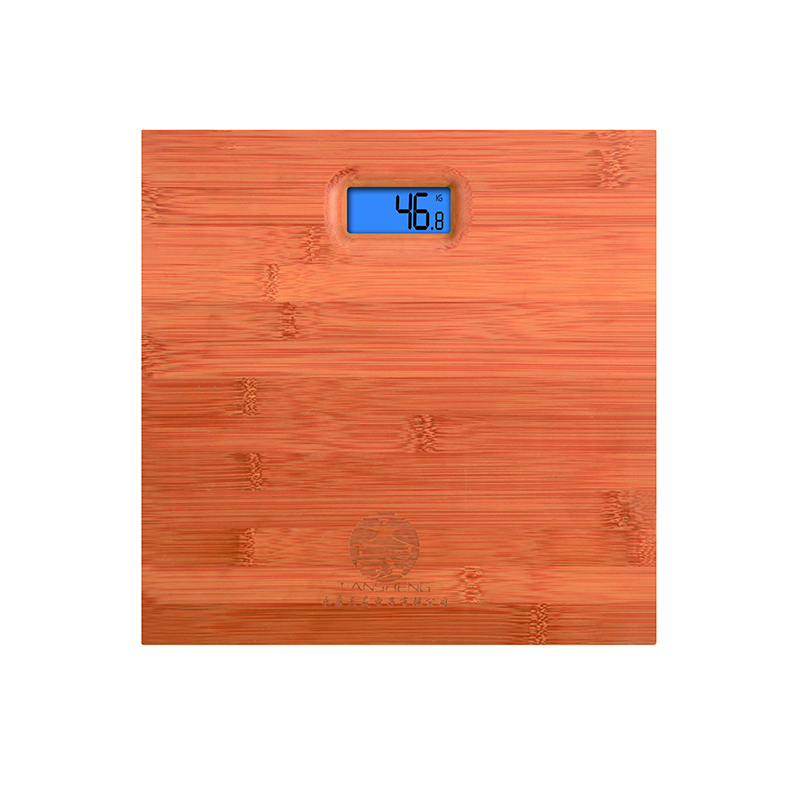 By simply set-up, app enable you to monitor your body weight, BMI on Health and Google Fit as well. 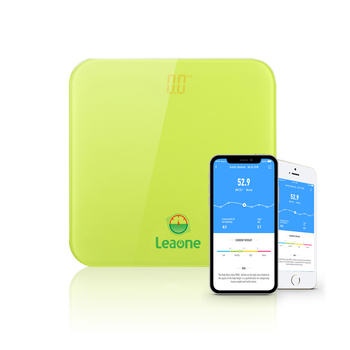 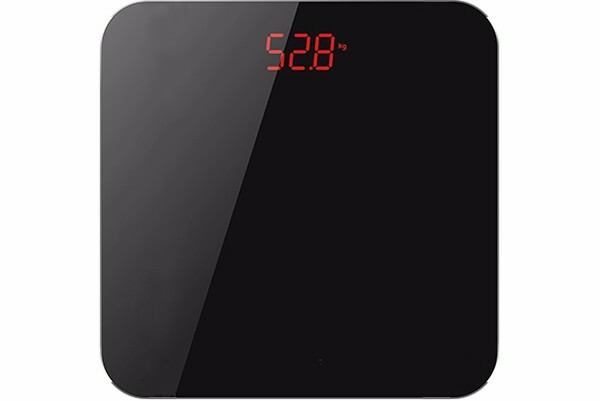 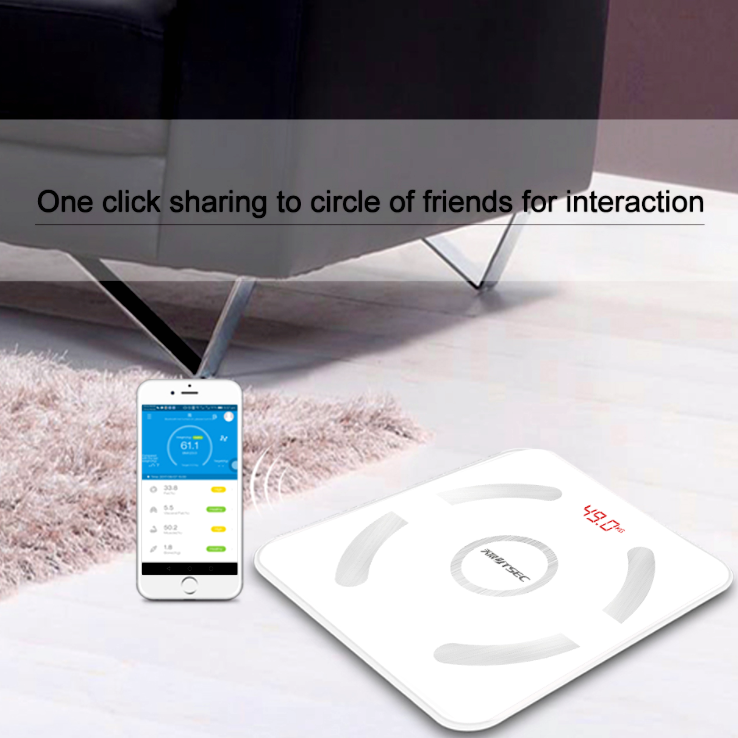 The scale pairs the smartphone/table with Bluetooth 4.0 technology, transmitting data via Leaone App, which supports Android system 4.3 and above, iOS system 7.0 and above. 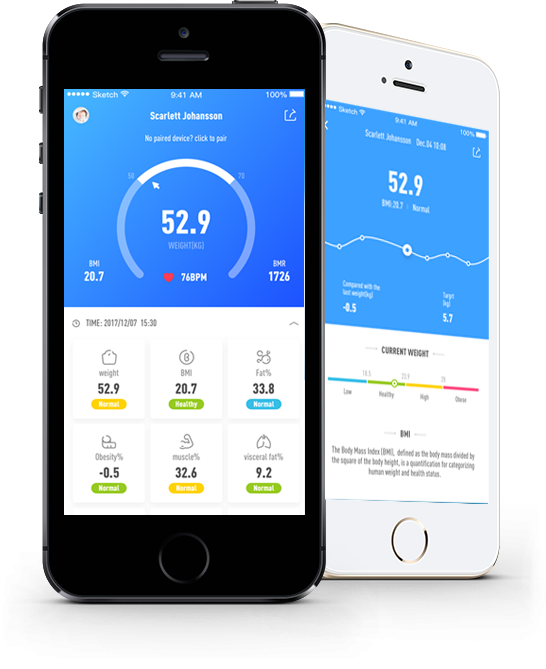 The APP is available from Google Play and App Store. 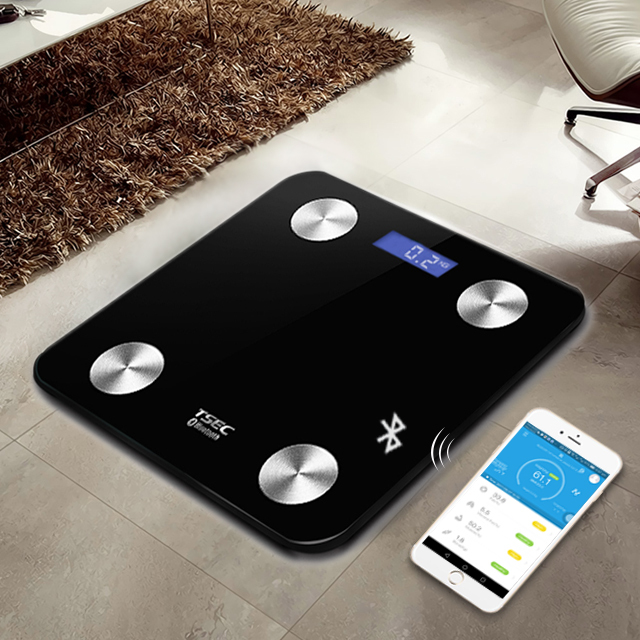 Auto calibrated with 4 high precision sensor to measure weight up to 400 pounds or 180 kilograms with an accuracy of 0.2 lb or 0.1 kg.